Attend class alongside other international students at our partner, Pablo de Olavide University (UPO), and the centrally located CEA Seville Center as you study business concepts through an international lens in this hybrid program. 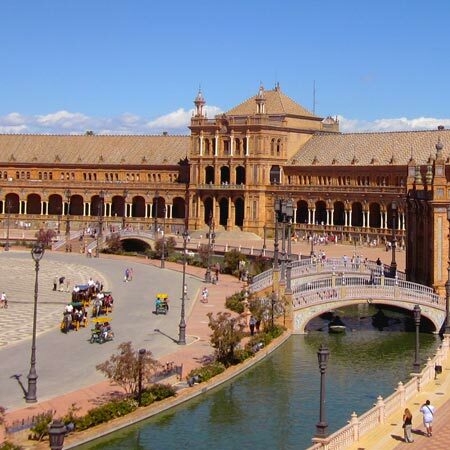 As Spain’s only inland port, Seville has long served as a center of trade and commerce in the region; visits to local businesses enhance lessons learned in the classroom and enrich your experience. Business courses and elective courses are taught in English and Spanish. Students take classes at the CEA Seville Center and Pablo de Olavide University. Enjoy interactive courses that incorporate a global perspective at the CEA Seville Center. 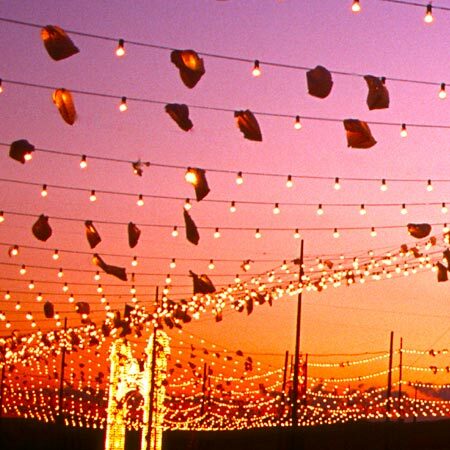 Your learning comes to life through hands-on experiences that turn Seville into a living classroom. 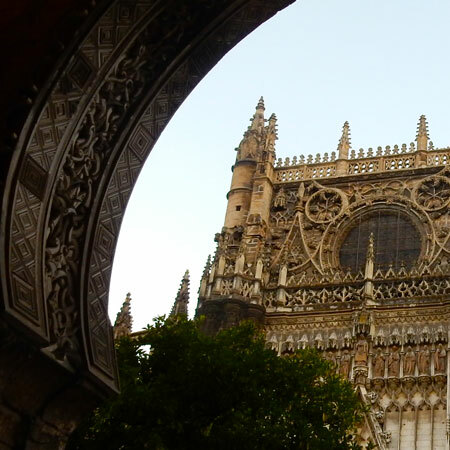 The Center is conveniently located in the center of the city, near Seville’s stunning la Giralda cathedral. Set on a pleasant campus just outside of the city center, Pablo de Olavide University offers modern amenities not often found in an urban setting, including athletic, laboratory, and technical facilities. Enjoy an immersive experience at this exclusive university. Students receive a transcript from the University of New Haven, CEA's School of Record, and Pablo de Olavide University upon completion of their program.